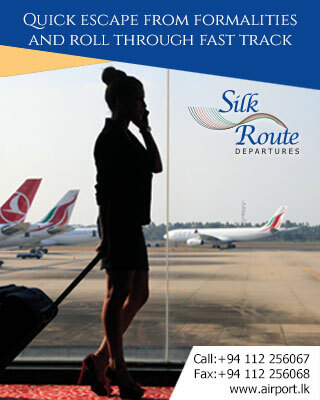 Passengers can locate the Sri Lankan Airlines ticketing counter in the outer porch. The Flight information desk is located in the outer porch. There is one information desk at the terminal, and it is located in the common lobby. The left luggage counter is located in the outer porch. 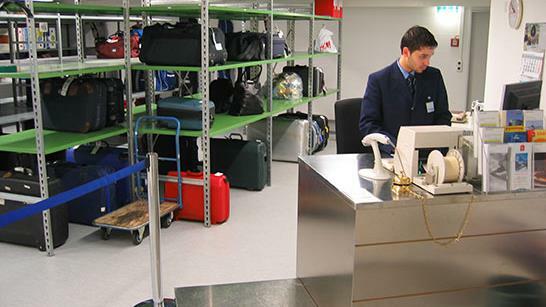 Bond baggage facility available at the airport. There is one restaurant located in the transit area of the terminal. 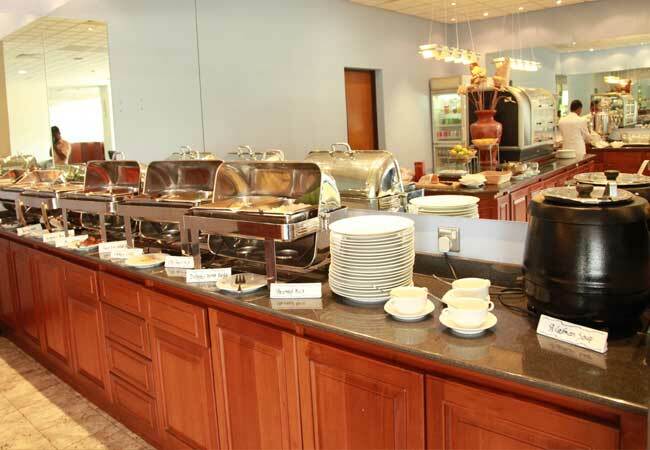 It serves a variety of cuisine, including Sri Lankan and European meals. There are two banks located in the common lobby area. 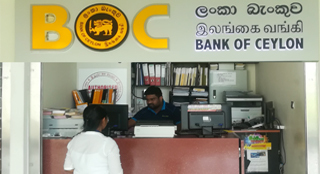 Both the Bank of Ceylon and Sampath Bank will provide currency exchange facilities. Automated teller machines are available in the outer porch. A Post office is located in the outer porch. Open 24 hours. Telephone booths can be found in the arrival, departure and transit areas. Communication Counters are located in the Departure lobby area and in the transit lounge with international direct dialing. 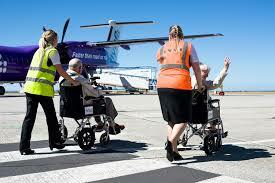 Lifts, escalators, wheelchairs and disabled toilets are available. 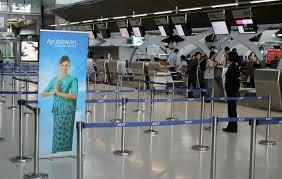 Rooms are available with all facilities for feeding and changing in the terminal. 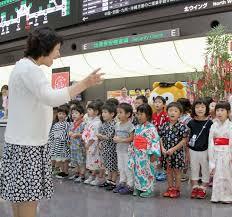 There are also taxi counters in order to facilitate passengers to arrange their transport. The airport taxi service (Tel (094) 472031000 Ext. 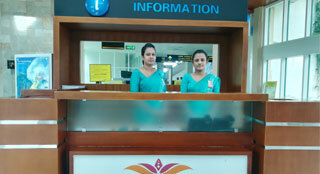 1116) supervise by Airport and Aviation Services (Sri Lanka) Limited operates an information counter in the arrival Lobby with a fleet over 50 vehicles. 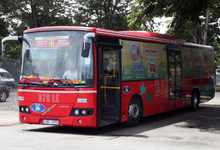 Public Transport also available during peak times.